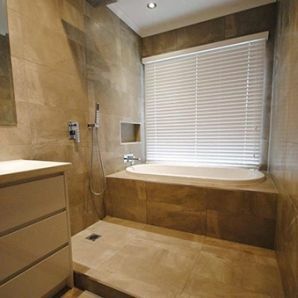 Ireland Tiling is Melbourne’s number one choice for professional shower screeding. Known for our unparalleled attention to detail and reliable, cost-effective service, you can rely on us for any job – no matter how big or small. Screeding is a process that prepares your shower floor for perfect tile application. It generally involves using a mixture of sand and cement combined to make a type of mortar which creates an even surface, then tiles are placed upon it. Screeding is also used to create falls so that your shower has the right run-off level. If the screeding in your bathroom is done incorrectly, it can cause water to overflow and pool on the floor rather than run into the drainage point, which can cause water damage and a world of inconvenience! You may even have to pay hefty repair costs in the long run to fix an uneven flooring application. Screeding is as important for new home developments as it is for established homes undergoing renovations. 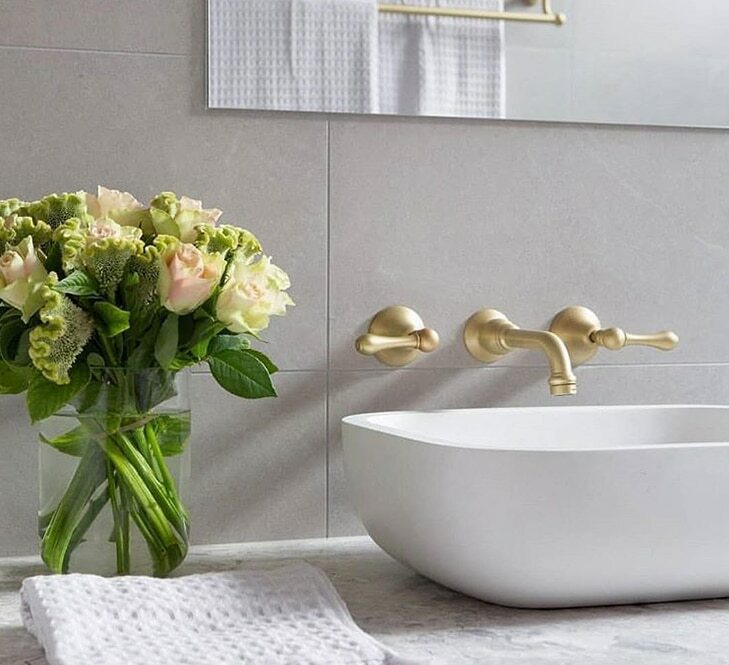 In new developments, it’s common for fresh slabs to have been poured incorrectly, resulting in uneven surfaces in your bathroom. In older homes, it’s possible that your walls, floors, and ceilings have moved over time as a result of the ground underneath shifting, leading to unlevel surfaces. Fortunately, a professional application of screed can resolve these problems and make sure your bathroom is ready for an even tile application that’ll stand the test of time. At Ireland Tiling, we’re experts in all things tiles. Our professional contractors have years of practical experience under their belts and can confidently complete any shower screeding project in your home. Rather than stressing about applying the correct level of screed yourself, get in touch with us today. We’d be more than happy to help you out and ensure that the job is done perfectly the first time around, saving you the hassle of repairs in the future. In addition, we can assist with waterproofing, caulking, and tile installation. 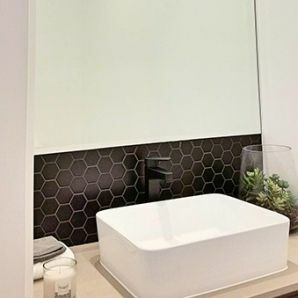 With Ireland Tiling, you can rest assured that your bathroom project will be completed quickly, professionally, and cost-effectively. 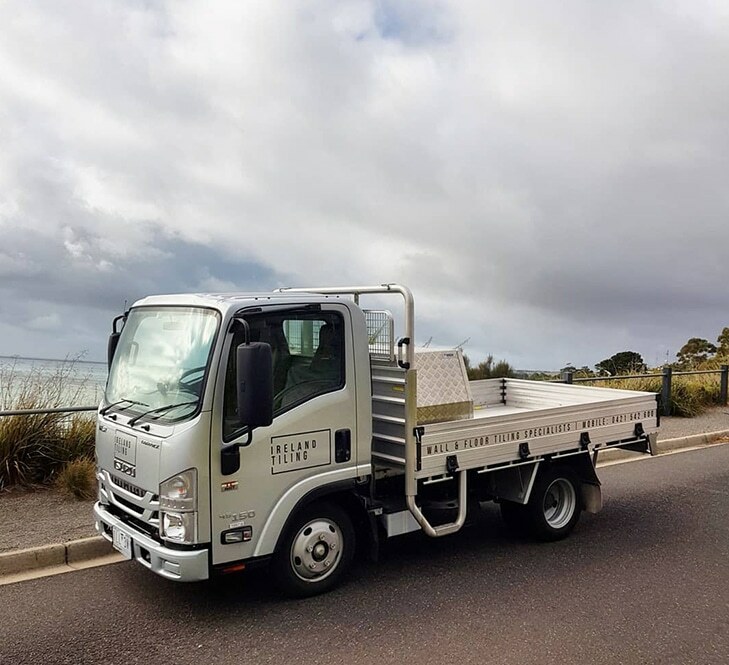 Call us on 0421 542 600 today for a free quote!